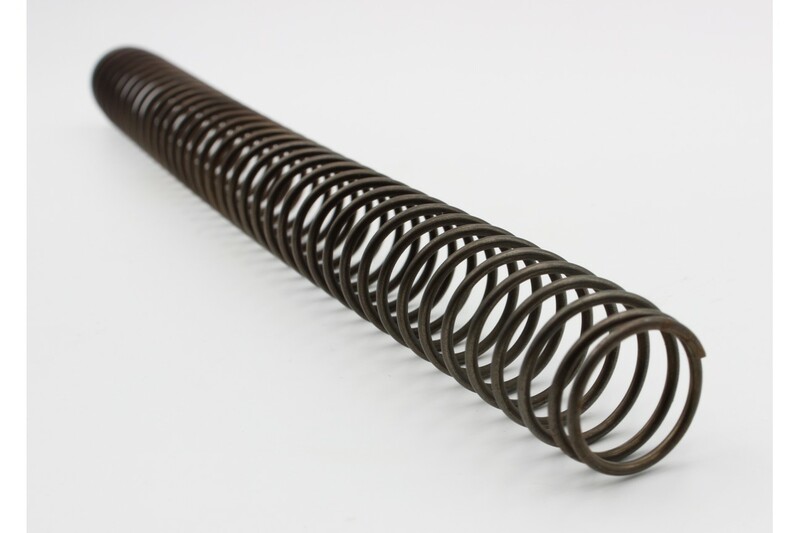 Our Chrome Silicon Recoil Springs are packaged with an anti-corrosion compound which can appear reddish/brown or orange. 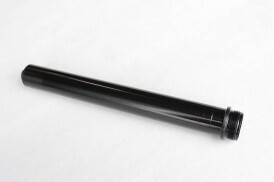 You do not need to remove it but if you wish to, apply heavy oil and wipe clean. 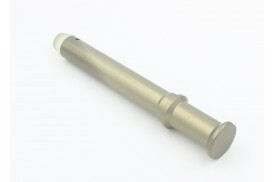 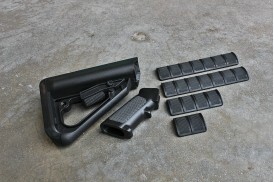 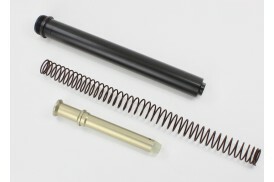 This item is for a FULL LENGTH, FIXED buttstock. 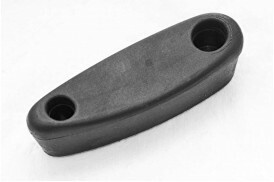 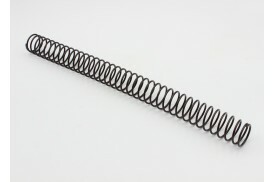 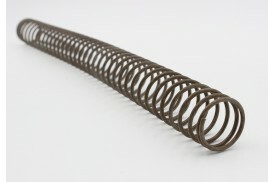 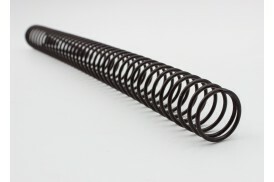 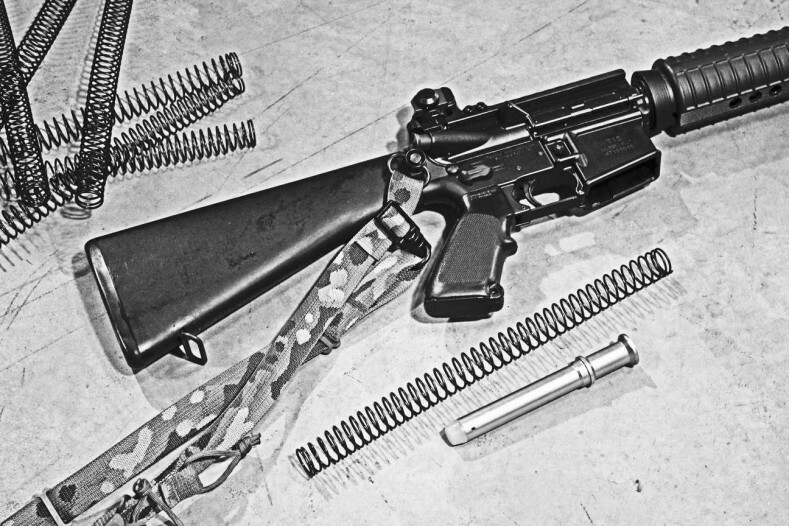 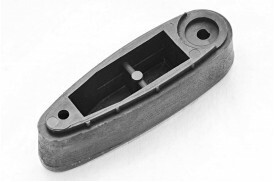 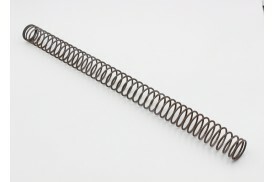 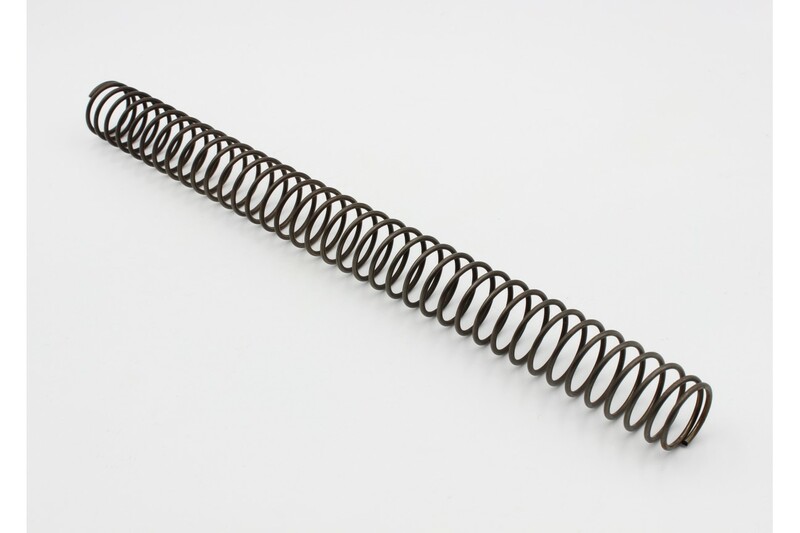 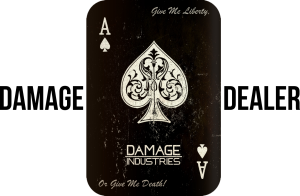 Carbine-length recoil spring for adjustable buttstocks are available HERE.